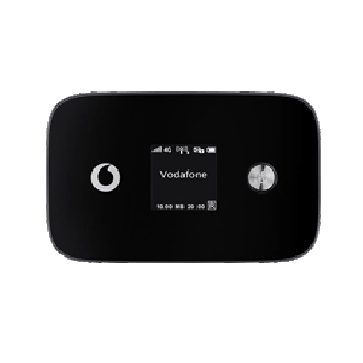 Vodafone R226 LTE Hotspot is a new 4G Pocket Router for up to 300Mbit/s download speed on LTE network. Vodafone offers the R226 in December 2014 in connection with a data plan or without a contract to replace the previous flagship Vodafone R215. 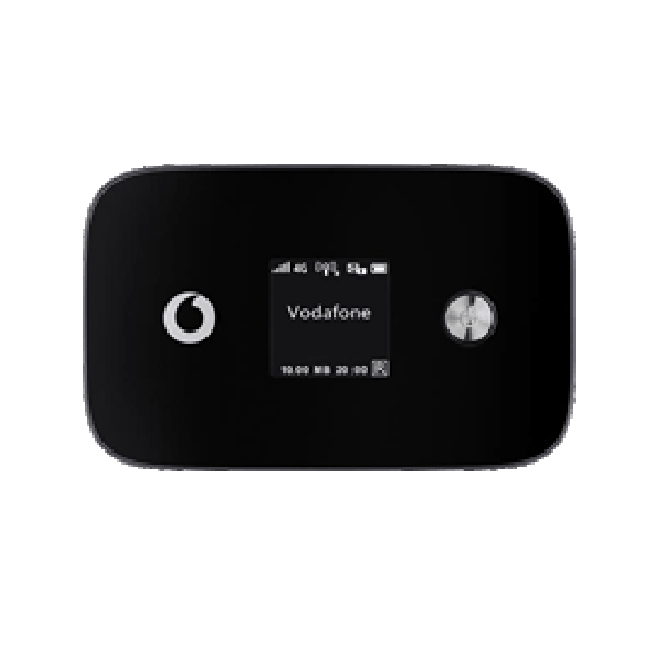 The Vodafone R226 Mobile wireless router has a powerful battery for long operation time. Up to 10 devices can access internet through the R226 with high speed. 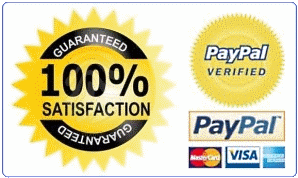 Vodafone R226 is custmized from the factory model Huawei E5786. 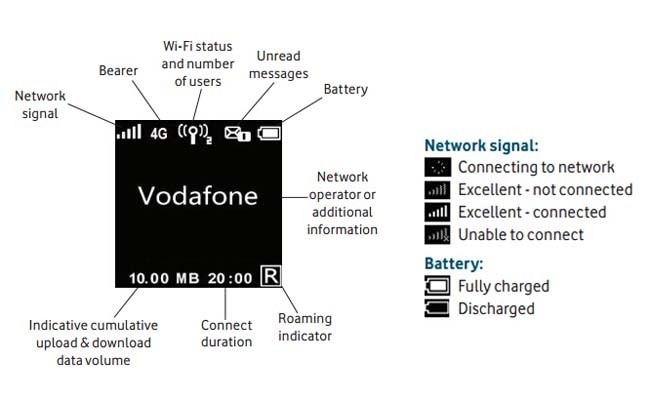 So Vodafone R226 specifications are very similar to Huawei E5786. 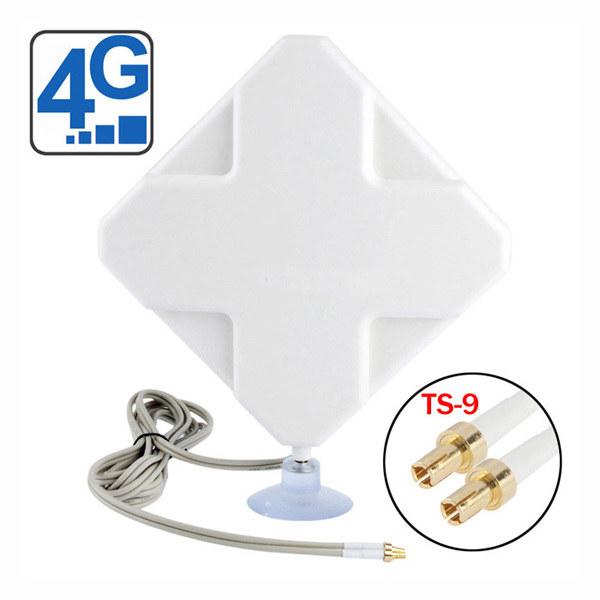 R226 is also a new mobile WiFi hotspot for LTE-Advanced category 6. 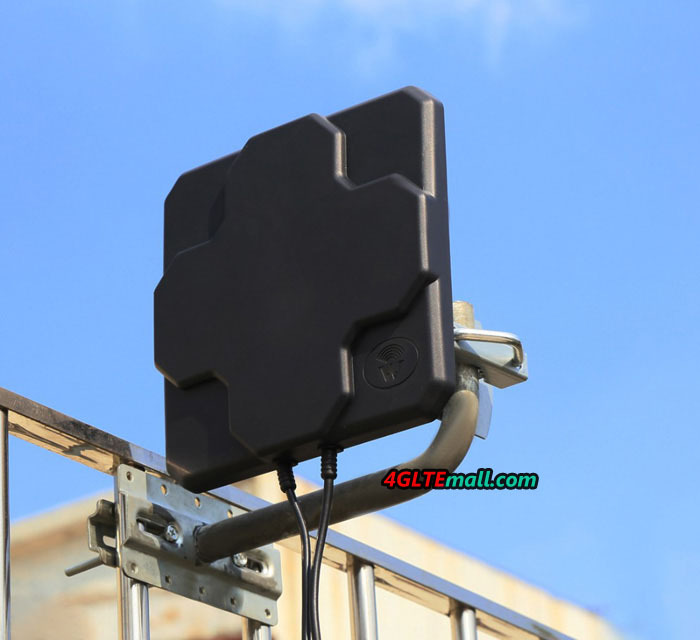 The downlink speed could reach to 300Mbps and uplink speed to 50Mbps. In the UMTS network, the DC-HSPA+ speed could reach 42.2Mbps for downlink.